There are so many reasons to buy a brand new home instead of a home that has been previously been lived in. Living free of concerns about home repairs for at least a year. Your builders warranty provides peace of mind that you won’t spend the first year of your homeownership making repairs and fixing old materials. This frees up time and money! You can choose the floorplan that works best for your family. Look for number of bedrooms or common living space. Have more control over the type of home you really want. New homes are built to the latest building codes which help to make homes safe and healthier. 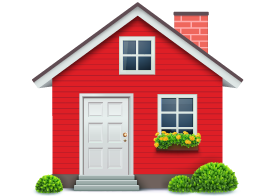 New homes are made without harmful toxins such as lead or asbestos. The latest construction techniques and building materials make for a more energy efficient home – making you more comfortable and saving you money each month on utility costs. These are just a few of the benefits to buying a brand new home. What are your reasons? 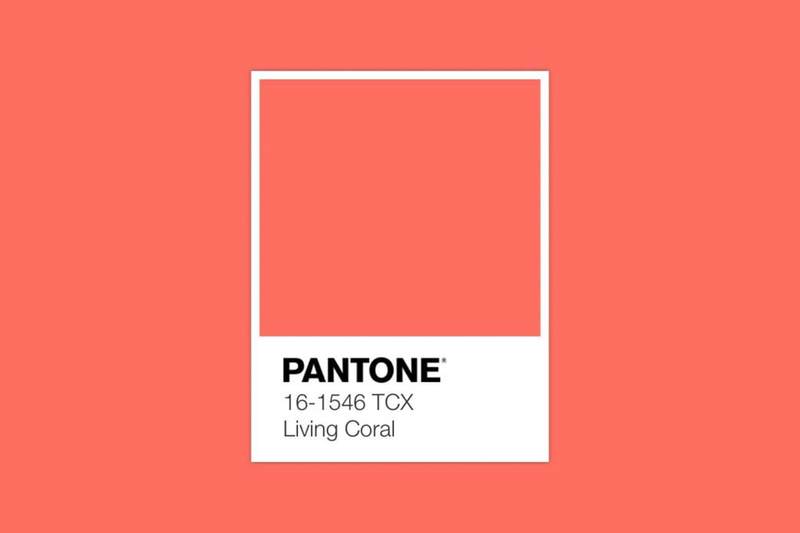 Pantone’s color of the year has been announced and this year the prestigious title goes to “Living Coral” described as “an animating and life-affirming coral hue with a golden undertone”. The choice of the vibrant color is in response to our ever increasing dependence on technology by providing a humanizing and lively presence. 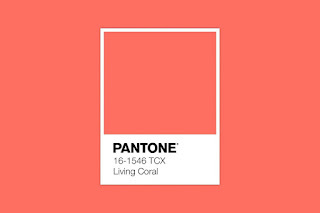 Pantone’s color of the year choices have been influencing products and design for 20 years. Selections are determined based on worldwide color influences. So how can you include this new hue in your home décor? It’s bright and tropical feel make for great accents including pillows, throws, in window coverings or woven through rugs. Spice up your kitchen with Living Coral inspired dishes and serving ware. Put a coral blanket overtop a white duvet to brighten up and set the stage for a cheery guest room. 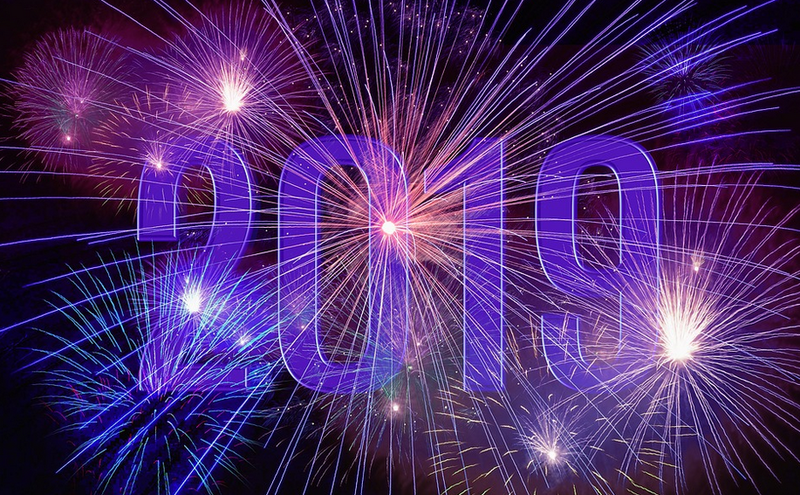 How will you incorporate the 2019 color of the year in your home? 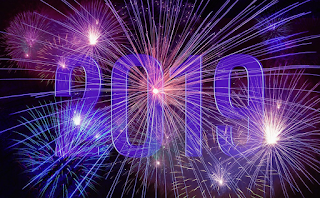 You may have already made – and broken – your 2019 New Year’s Resolutions but have you ever considered making them for your home? Here are a few ideas for rejuvenating and renewing your home this year. 1. Declutter – Enjoy your home more by being able to really see it. Get rid of the things you don’t need, especially if you haven’t used it in the last year. 2. Save Money and Save Energy – Unplug appliances that aren’t being used and turn off lights when not in the room. Switch to LED light bulbs and low flow faucets. 3. Stay Safe and Healthy – Change out your smoke detector batteries and air filters. Consider investing in a air purification system or just some nice live plants. 4. Update Your Look – Take advantage of new year home sales to freshen up your home with new rugs, curtains or bath towels. Small changes can make a big difference. 5. Relax – Make a space where you can unwind. Your master bath, a nook in the bonus room or hideaway on the back porch. Find a place where you can enjoy your home and appreciate all the blessings of this new year. What are your homeowner resolutions this year?